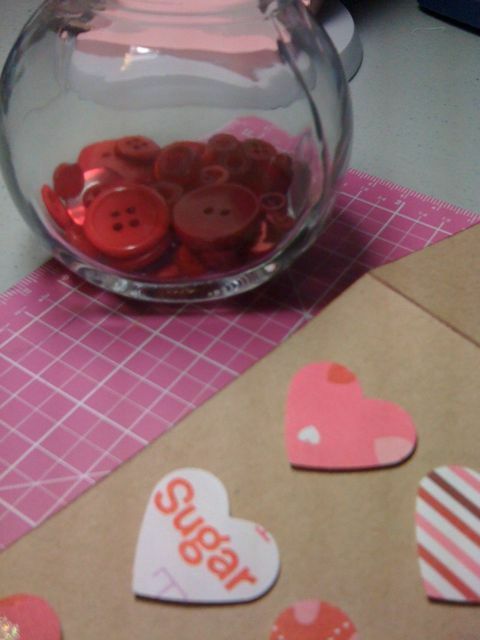 Working on Valentine cards tonight. Only got two finished. But they are turning out really cute. I will have videos & pictures up this week.